Rexford Manor is set in the beautiful town, Knysna. It is an hour’s drive from George and 30 minutes from Plettenberg Bay. This guest house has various room categories. 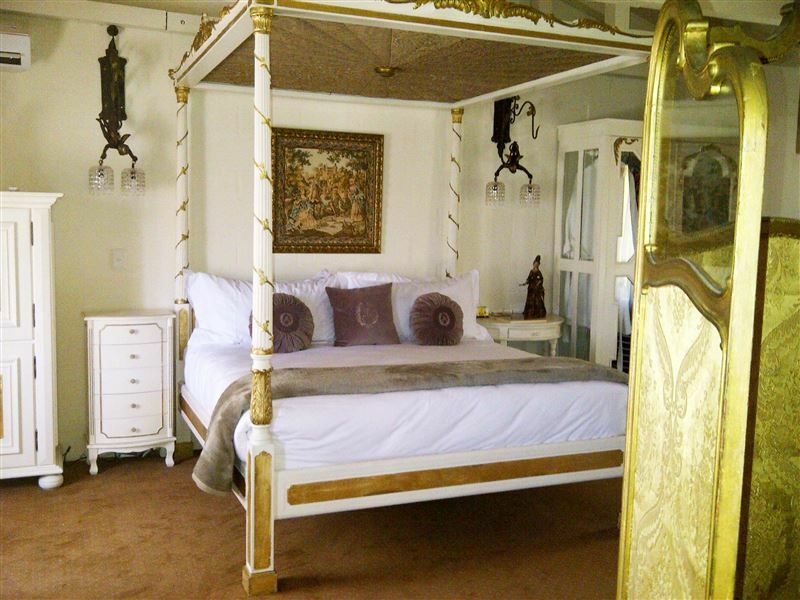 There is a honeymoon suite with a king-size bed and beautiful views of the Knysna lagoon. 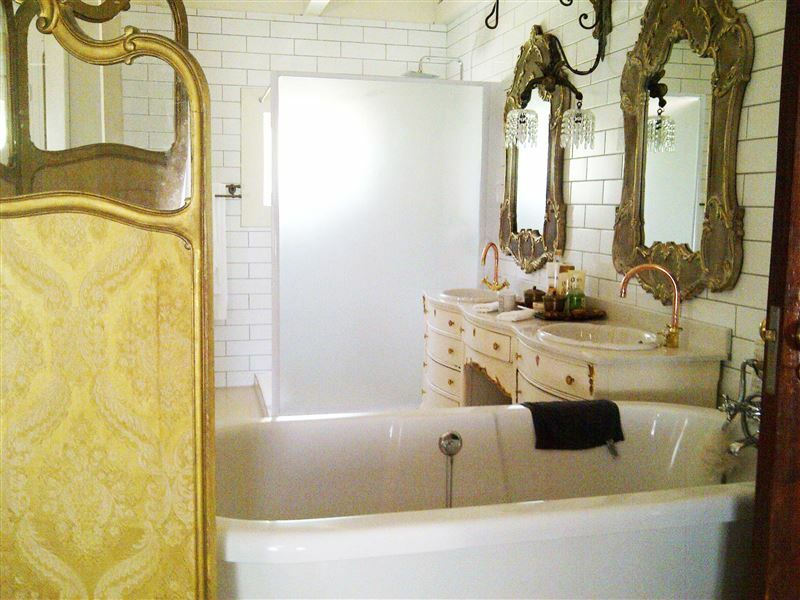 The king and queen rooms have en-suite bathrooms with showers and include televisions. The princess room is elegant and guests have the luxury of a private patio. 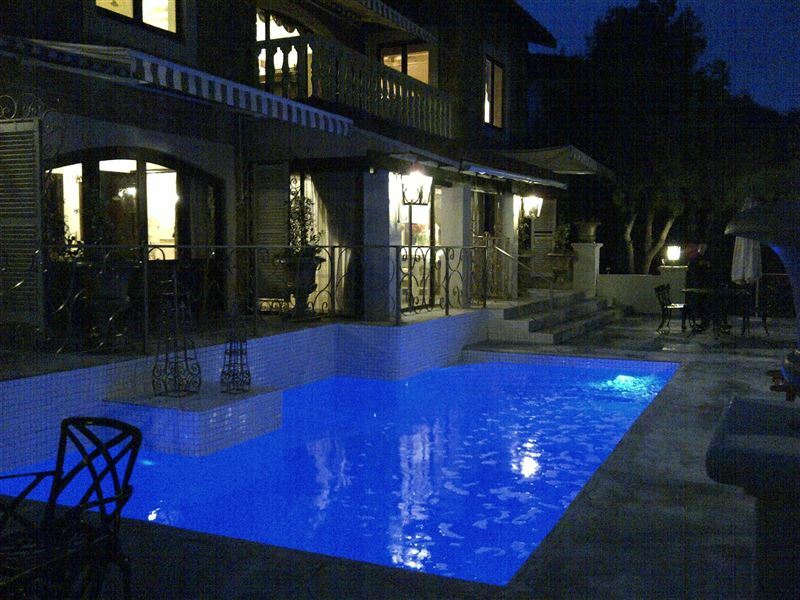 Guests are welcome to the guest house’s swimming pool, library, and sun deck and balcony. Complimentary Wi-Fi Internet access is available in the guest house. An amazing place! So beautiful and a timeless atmosphere! I can't recommend this place more. The breakfast is beautiful and fantastic ! Opulence and boutique intimacy away from the crowds. Beyond stunning. Opulent, quaint, luxurious Manor. Fantastic service, quiet and peaceful... like being in an amazing antique shop. 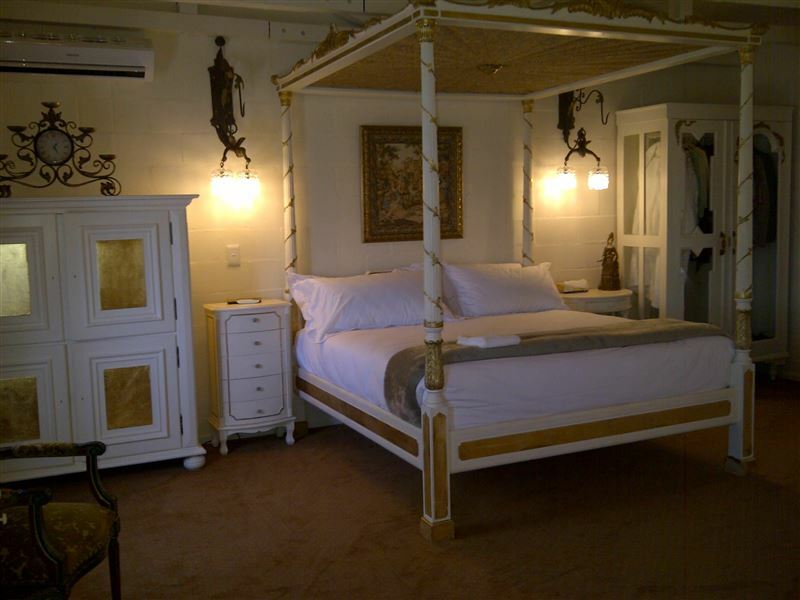 We arrived late evening and the owner, Riaan, was there to greet us and show us to our "Princess" room. 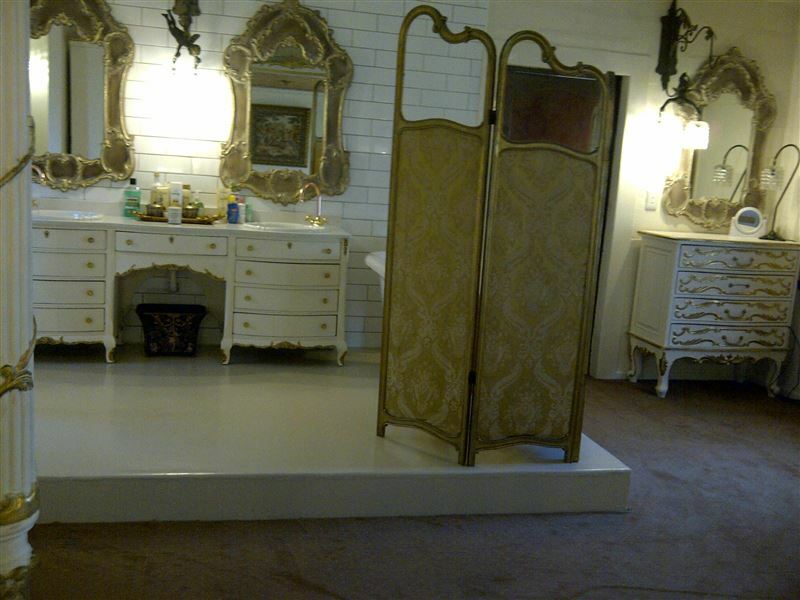 All the rooms of this boutique Manor are royalty themed. We received a warm welcome, the Manor is tastefully elegant with a hint of royal oppulance. An absolute pleasure to experience!!! A guest house that puts class and elegance back in the industry! Loved every minute! Amazing place. Very well maintained and excellent service. 4 Star Hotel, Friendly staff and excellent hosts. Peaceful and tranquil atmosphere, home from home feeling. Such an amazing experience! I love the setting, breakfast and fantastic service. If you're ever in Knysna, Rexford is a must! Request a quote from Rexford Manor at no obligation.